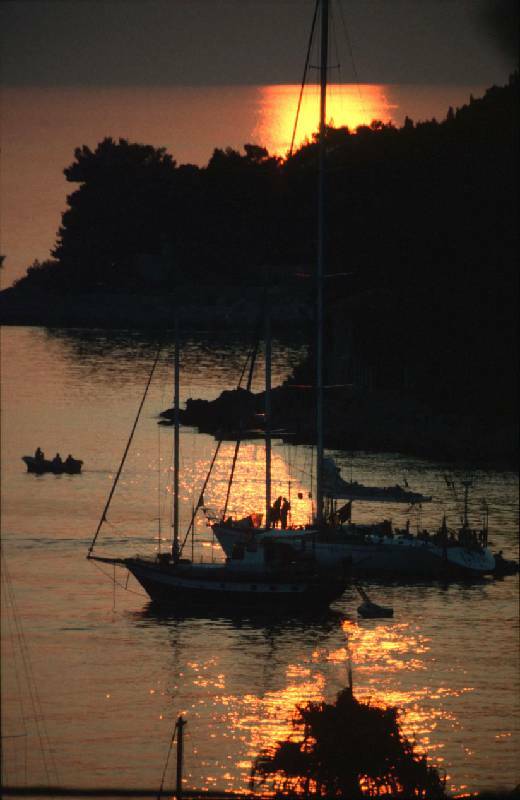 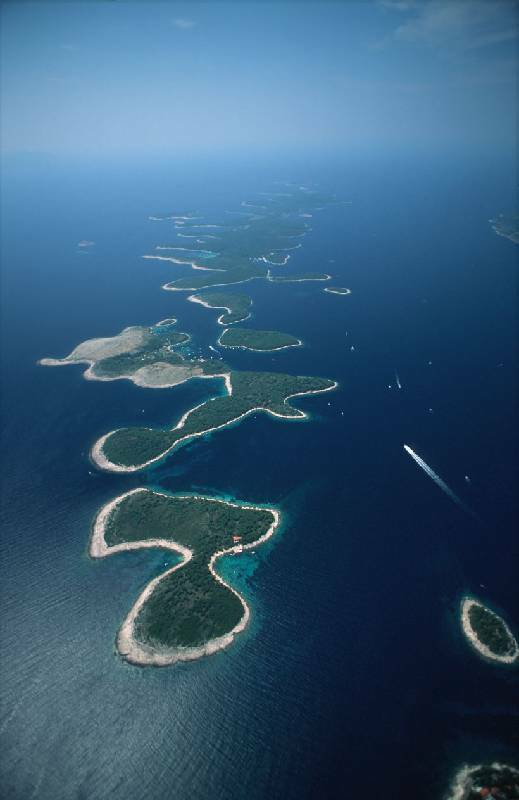 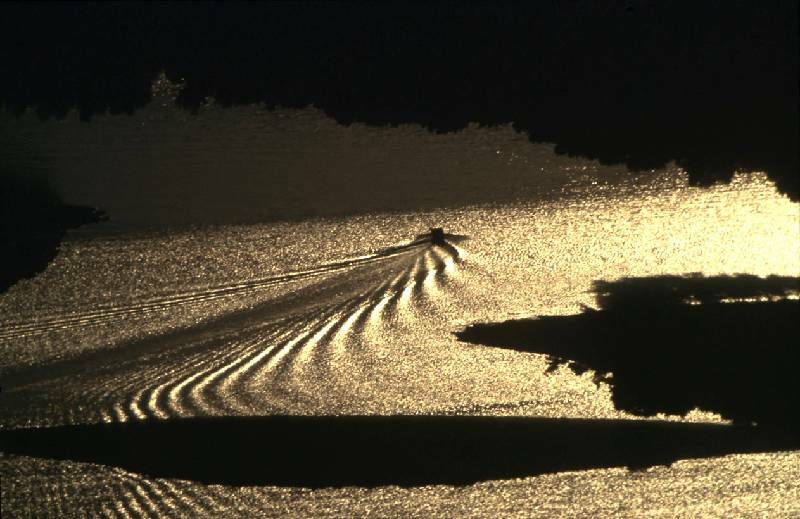 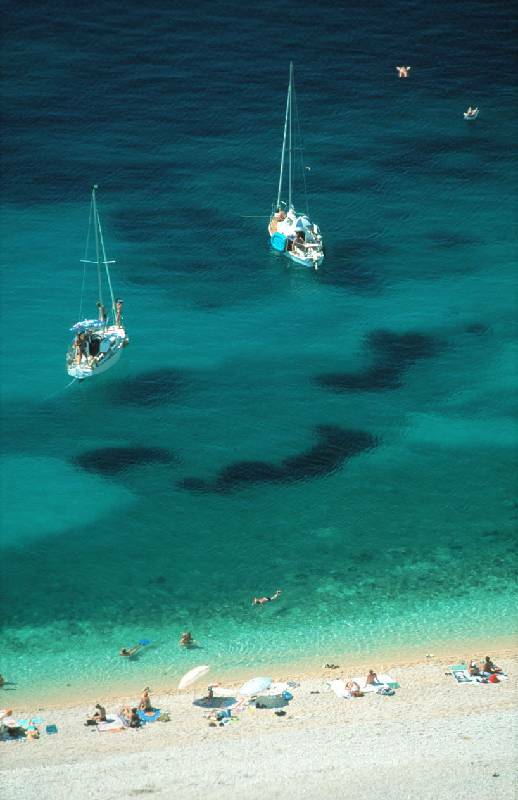 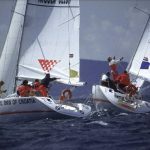 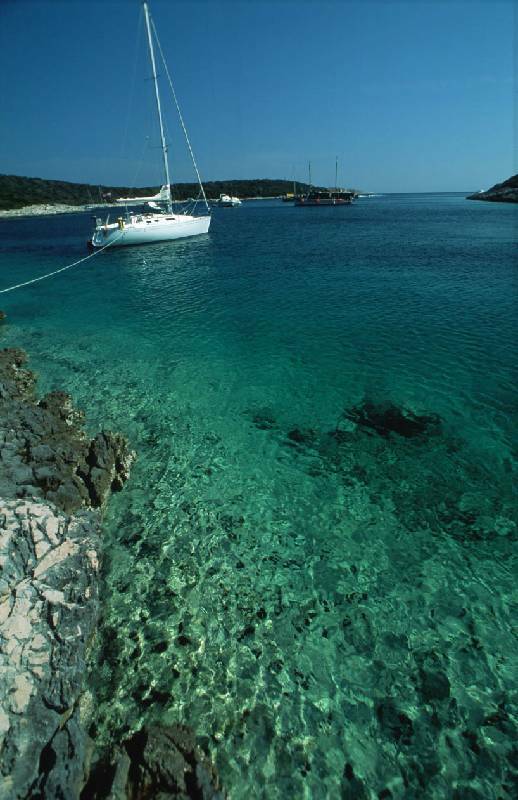 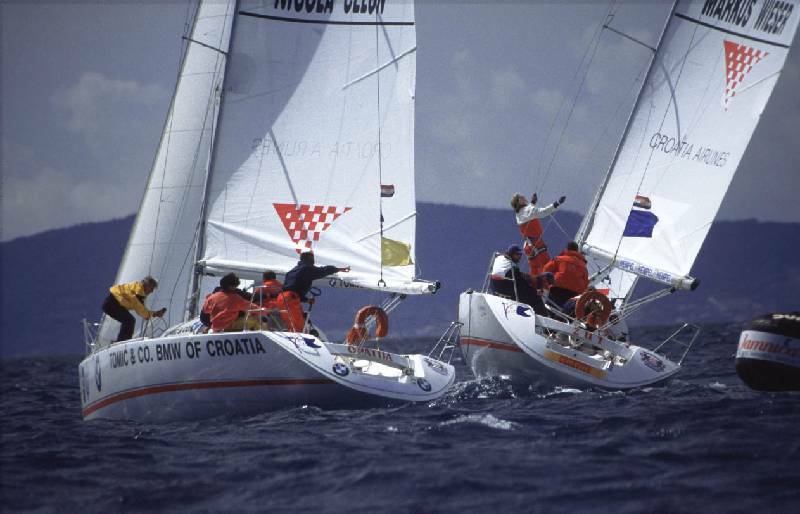 Croatia is one of the best sailing spots in the Mediterranean. 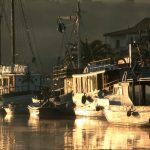 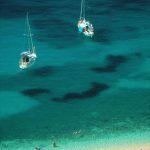 It features various pleasant winds – Maestral (Mistral), Bura (Bora), Jugo – ideal for sailing experiences, as well as numerous islands, beaches and channels where one can do sail and enjoy almost untouched nature in the heart of Europe. 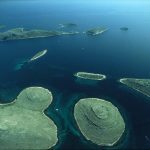 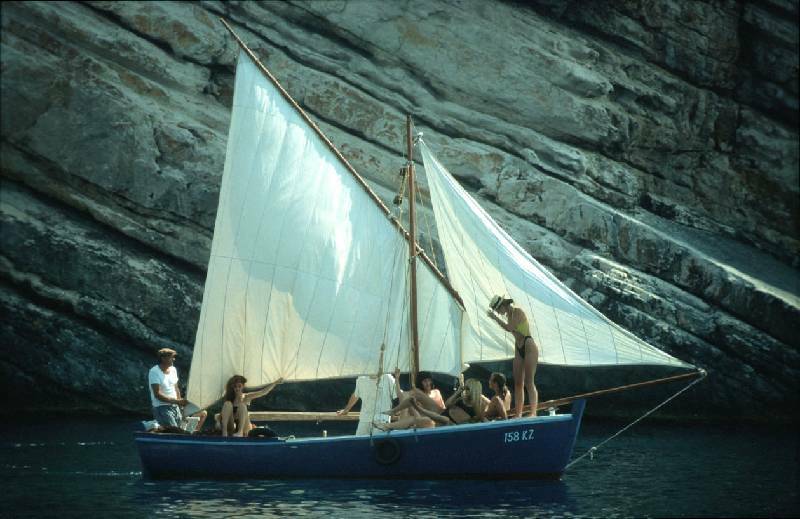 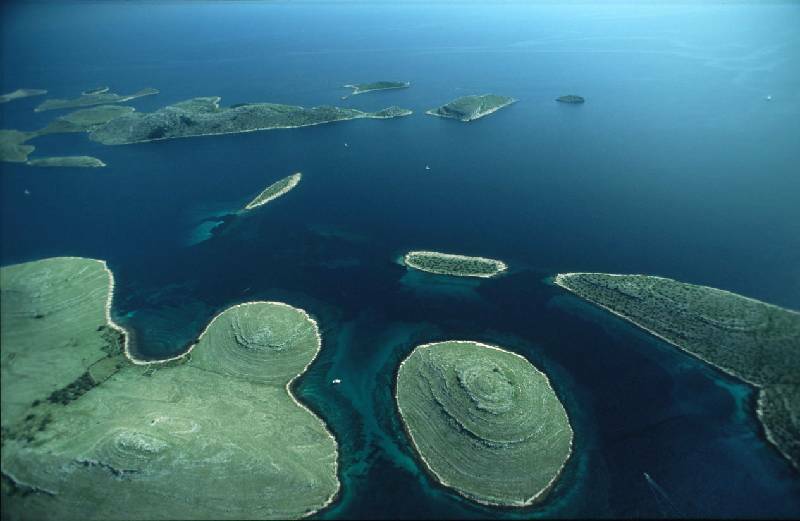 Somebody said that cruising around the Kornati, for example, is the closest Europe gets to a Thor Heyerdahl experience. 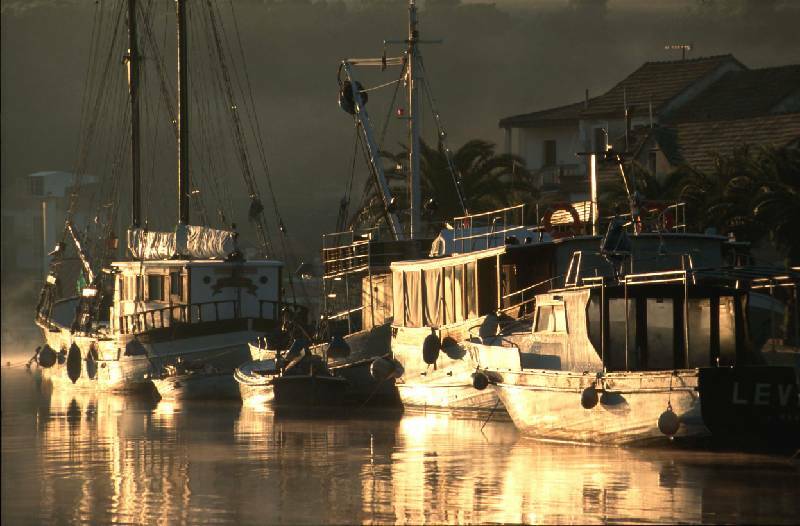 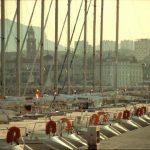 For those who like their sailing to have a social dimension, there are no fewer than 500 harbours and 50 fully serviced marinas, each with restaurants, hot showers, mini-marts and weather charts. 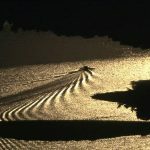 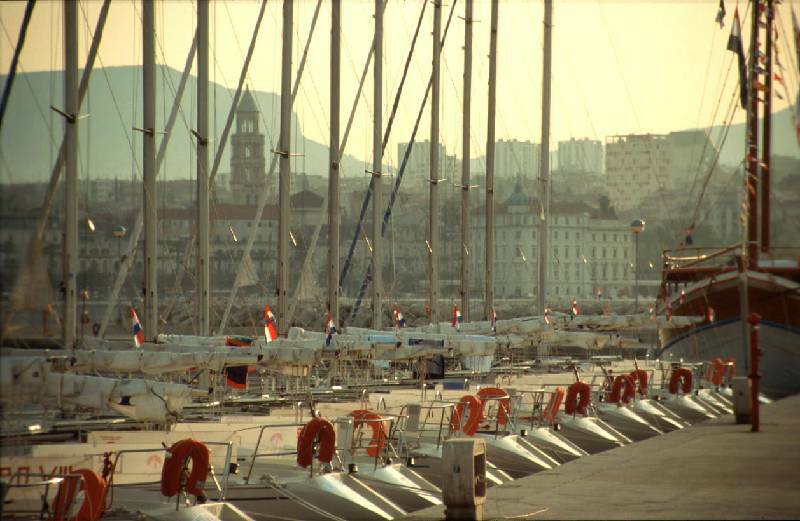 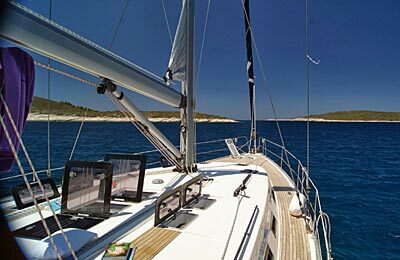 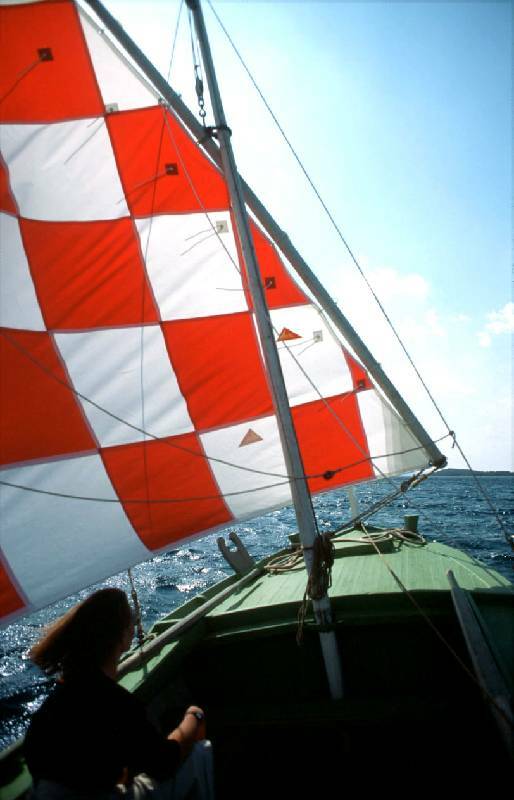 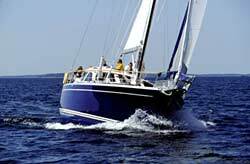 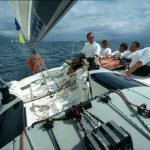 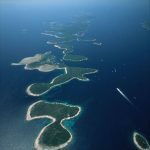 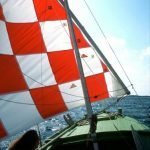 If you know the nautical ropes, you can charter bareboat along Adriatic Coast. 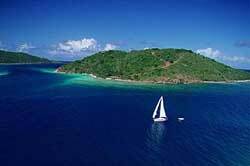 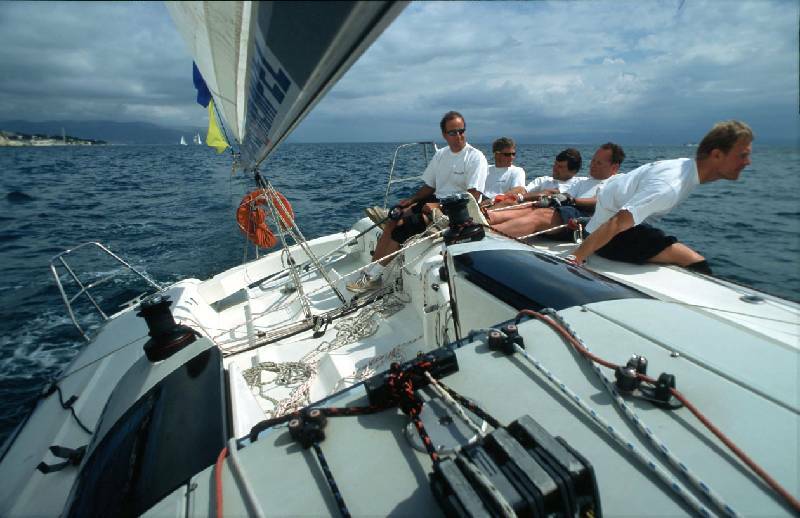 There are many charter companies that do yacht charter. 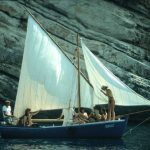 Also, you can do package island-hopping holidays afloat too, organized on old timers – schooners – some of them built more than a century ago to carry fruit from North Africa and now converted into a simple and basic cruising boat. 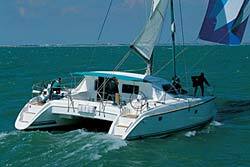 They usually offer accommodation of up to 20 people in say 10 small cabins with shared facilities. 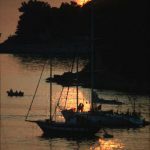 Those schooners sail along Adriatic coast, starting from Split or Dubrovnik, and stopping over for a night/day at various islands: Vis, Bisevo, Korcula, Mljet, Brac and Hvar or similar.